An impromptu family gathering the weekend after your partner proposed is the perfect opportunity to break out the vintage champagne, but don’t schedule an all-out opulent affair during the first month of your engagement. You both need some time to revel in just being engaged. 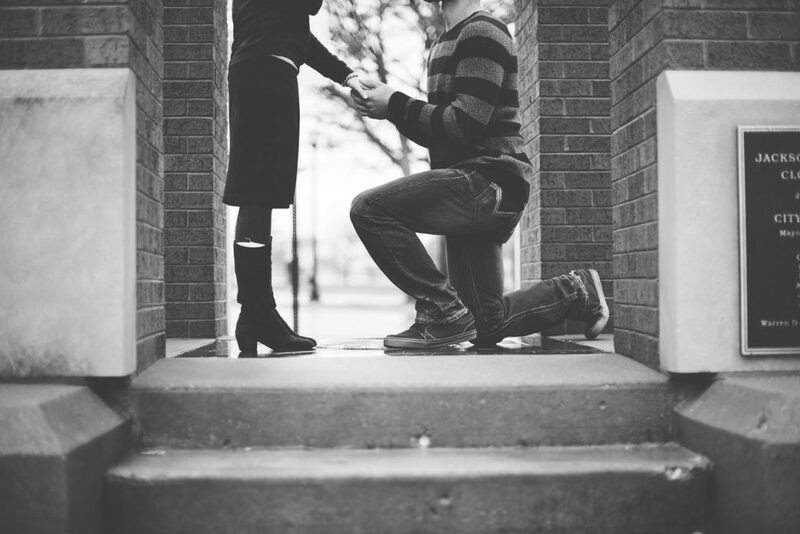 Plan to have an engagement party two to four months after the question was popped. That gives you the chance to envision your eventual wedding, a crucial element to consider when deciding on the type of event to throw. Find out the size of your wedding. Everyone who’s invited to the engagement party should ultimately be invited to the wedding. Otherwise, guests might wonder what they did at the engagement party to insult you. That said, if you decide to host your own wedding and keep the list small but you want to throw an extravagant engagement party, go for it. Just be sure to let people know that the wedding will be small so no feelings will be hurt when guests aren’t invited to the wedding. If you’re worried your friends will think you want to have a big bash solely to garner gifts, include a note in the invitation that requests no presents. While guests have not brought presents to this function traditionally, increasing numbers do today, so it’s only fair to provide guidance. Register for gifts in the low to middle range—a $500 cappuccino maker is not your typical engagement present. If some guests arrive bearing gifts, just be sure you unwrap them after the party or away from the crowd, so people who came empty-handed won’t feel uncomfortable. Remind yourself that there’s still a wedding to throw. Every host wants to plan an unforgettable affair, but you never want to upstage the main event. Try to create a different mood for the engagement party while maintaining your own style. You won’t want to force a casual cookout if you (and your guests) favor formal parties, and vice versa. But if your guests are up to it, set apart a black-tie affair with a sit-on-the-floor, buffet-style engagement bash; preview a semiformal daytime wedding with a swanky cocktail party, ties optional; or balance a destination wedding with a home-cooked dinner party.